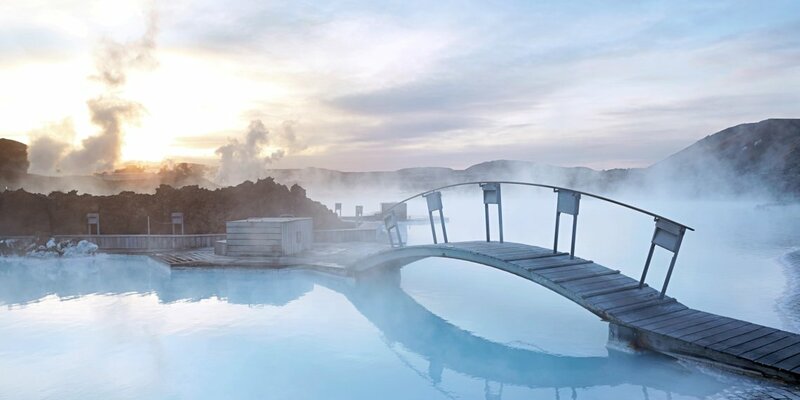 Visit Iceland, the land of fire and ice. Our selection of Iceland tours includes short breaks, self drive tours and escorted coach tours. Iceland is one of the world's most volcanic regions resulting in some of the most unique geography and surreal landscapes: geysirs, hot pools, active volcanoes, majestic mountains and fjords, vast deserts of black sand, glaciers and impressive waterfalls. Other attractions include the Midnight Sun and the Northern Lights. A visit to Iceland can easily be combined with one of our Scandinavia tours.